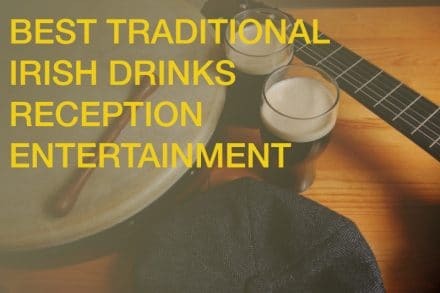 Picking music for your drinks reception can seem like a daunting task. You want to find the perfect mix of sophistication and elegance that will create a welcoming atmosphere for your friends and family, but with so many options, it can be difficult to narrow it down. We’ve compiled 4 excellent budget entertainment choices for you to browse through, each of them experts in their own field, to try and help you pick the best acts for your special event! If you’re looking to add an air of sophistication to your drinks reception, then Juan’s classy Spanish sounds are exactly what you need. 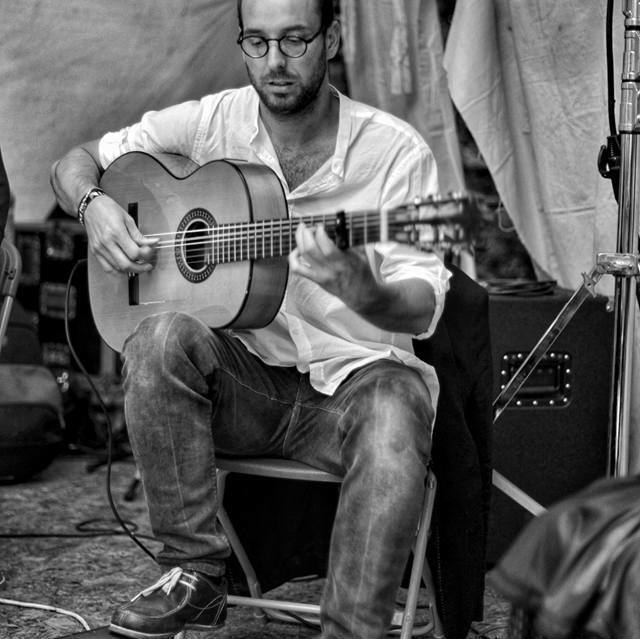 Immerse yourself and your guests in a Classic Spanish Flamenco style of music with the amazing talented Juan José Manzano. Juan has been influenced by the purest flamenco artists and has been performing across Andalusia for over 20 years, perfecting his incredible art. Now based in Ireland, his music reflects an influence of world music with his own subtle personal touch. 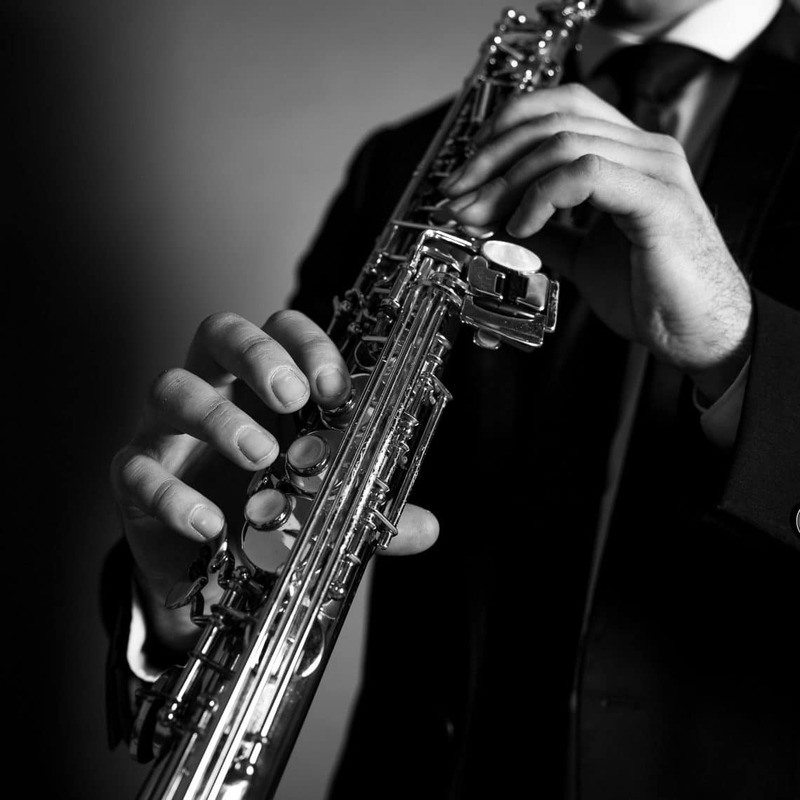 What better way to welcome your friends and family to your wedding reception than with the smooth, refined music of Juan José. This savvy and talented duo of Raimonda Masiulyte & Eamonn Moran will wow your Wedding guests and add an incredibly sophisticated feel to your drinks reception. 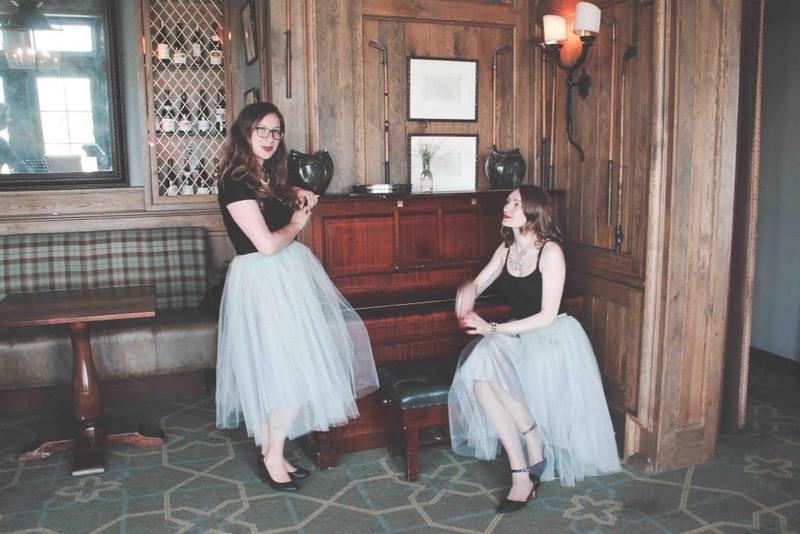 With years of professional experience in the wedding music industry, this pair have perfected the art of creating a warm and welcoming atmosphere. Raimonda has a beautiful and lyrical voice and when accompanied by Eamonn on guitar, they create a charming jazz sound that is second to none. As it is just the two of them, and a discrete sound system, they take up very little room and can perform easily in almost any venue or location, making them incredibly versatile. Check out their videos and main page below and you’ll see why this dynamic jazz duo are exactly what you’re looking for. Nothing sets the scene for your drinks reception quite like the magical sound of a harp. Here at Budget Wedding Bands, we take great pride in always providing you with the best and most talented musicians, and Clare O’Donnell is no exception to that! Having had a strong passion for the harp from an early age, she began learning her art at the age of eight in The Royal Irish Academy of Music in Dublin and then later in the Conservatoire National De Music Reims, in France. 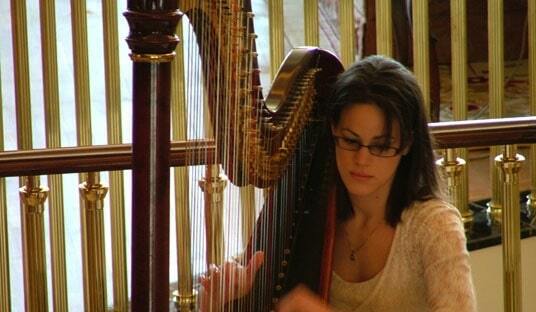 She offers a wide and varied repertoire of beautiful music, spanning across many genres. 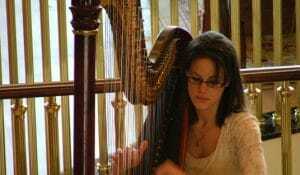 She can also perform with a variety of ensembles, including harp and vocalist, harp and violin and harp and flute. Perfecting for creating that magical atmosphere for all your guests.